Lemons weren’t always grown in Greece. At some point in Greece’s history, lemon trees found their way to Greece. Now, lemon groves can be found all over Greece, especially in some of the warmer climates, such as on the island of Crete and in the Cyclades. Lemons, along with garlic, olive oil, and Greek oregano, are also one of the most common, and most important, flavoring agents in Greece cooking. Lemons have been cultivated in Asia for the past 2500 years. References to lemons can be found in ancient Sanskrit texts from India as well as in literature from Ancient China. However, they haven’t been grown in Greece for nearly as long. 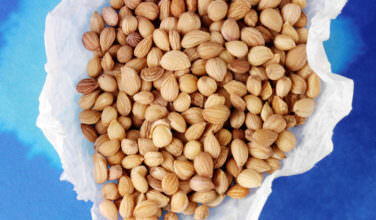 At some point in the history of this fruit, they made their way to the Persian Empire and eventually, to Greece. Once it did end up in Greece, it was referred to as, “Median fruit,” and later on as “Citron.” Once lemons did make their way to Greece, they were embraced as a seasoning agent as well as for their medicinal uses. There is some debate as to how early lemons truly did come to Greece. Some believe they arrived during ancient times, others credit the Arabs for their arrival to Greece, which would place their arrival at around the 1st Century A.D.
Today, lemons make up about 18% of the total citrus production within the country. Most of the lemons grown in Greece are also consumed in Greece. Lemon exported out of Greece make up a much smaller percentage. The main areas of production include the Cycladic Islands, the island of Crete, and also the Peloponnese. Most of the varieties ripen in the winter months, but there is one lemon variety that ripens in the summertime. 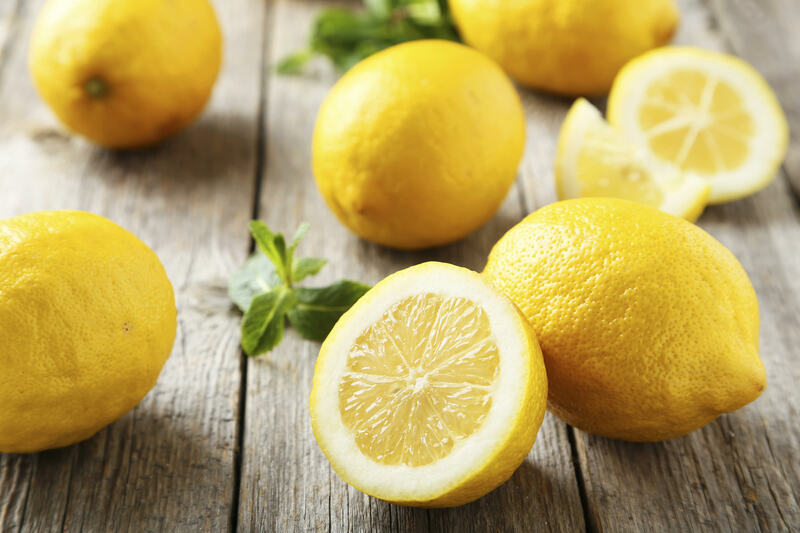 As mentioned above, lemons, along with other staple ingredients such as olive oil, garlic, and Greek oregano, are important ingredients to many Greek dishes. 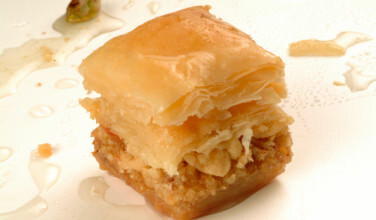 Some people add a squeeze of lemon juice to their baklava syrup. Lemon juice is regularly squeezed over meat, chicken, seafood, and vegetables. 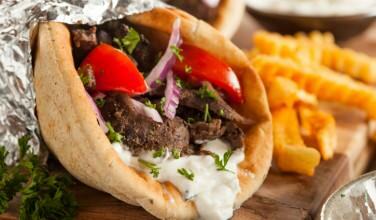 It’s also a star ingredient in many versions of a traditional souvlaki marinade. Family recipes for lamb that has been roasted on a spit often include lemon juice. As you can see, it’s a common ingredient. However, there are two dishes where lemon juice is the main attraction – avgolemono, which is used as a sauce and made into a soup, and the traditional dressing and marinade called ladolemono, which is used most often to sprinkle over fish. The reason why lemons are so important as a seasoning agent is because the citrus notes of the lemon pair well with a wide variety of dishes. Salted and preserved lemon wedges are also served to accompany some meze spreads. 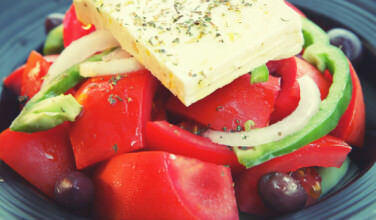 Most Greeks understand how important it is, which is why slices of lemon wedges accompany nearly every traditional Greek meal, especially those that involve meats and vegetables.